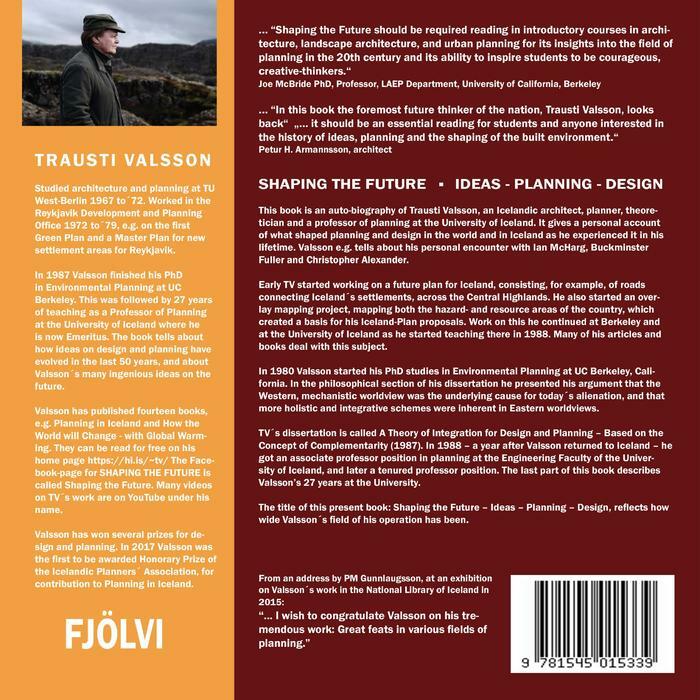 The book is an auto-biography of Trausti Valsson, an Iceland architect, planner, theoretician and a professor of planning at the University of Iceland. 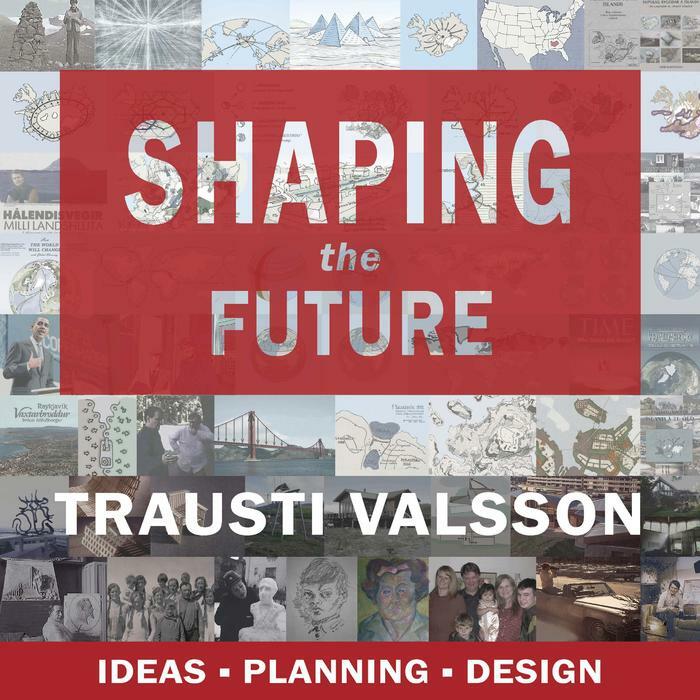 It gives a personal account of what shaped planning and design in the world and in Iceland in the last 50 years, and about Valsson's many ingenious ideas on the future. Valsson e.g. 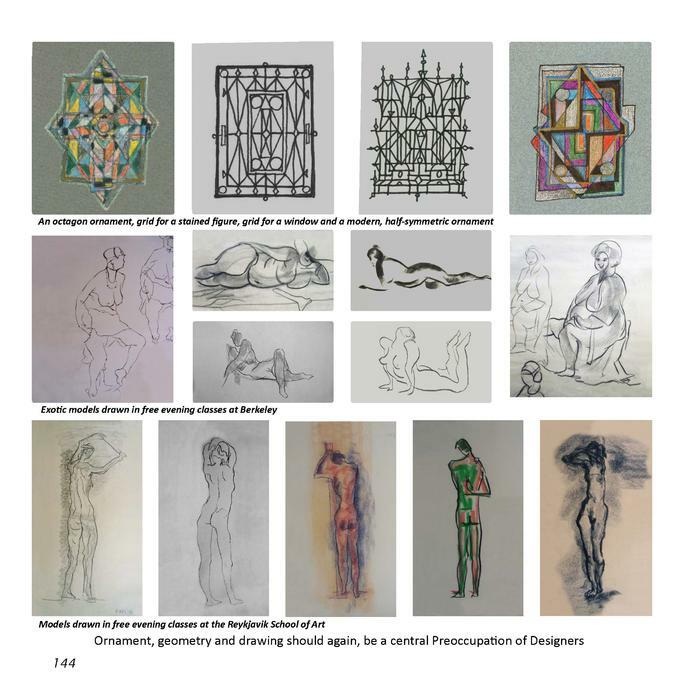 tells about his personla encounter with ian McHarg, buckminster Fuller and Christopher Alexander. The title of this present book "Shaping the Future. 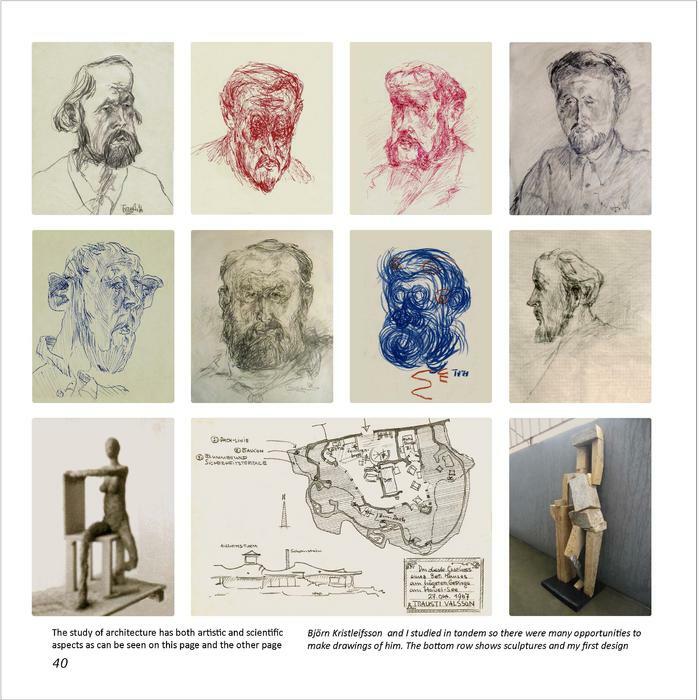 Ideas, Planning, Design" reflects how wide Valsson's field of his operation has been. Trausti Valsson studied Architecture and Planning at TU West-Berlin 1967 to 1972. 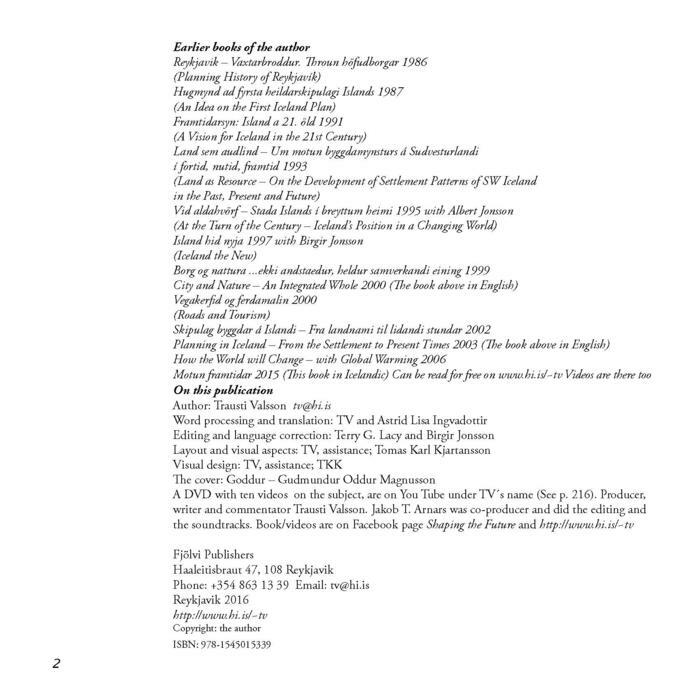 He worked in the Reykjavik Development and Planning Office 1972 to 1979, e.g. on the first Green Plan and a Master Plan for new settlement areas for Reykjavik. 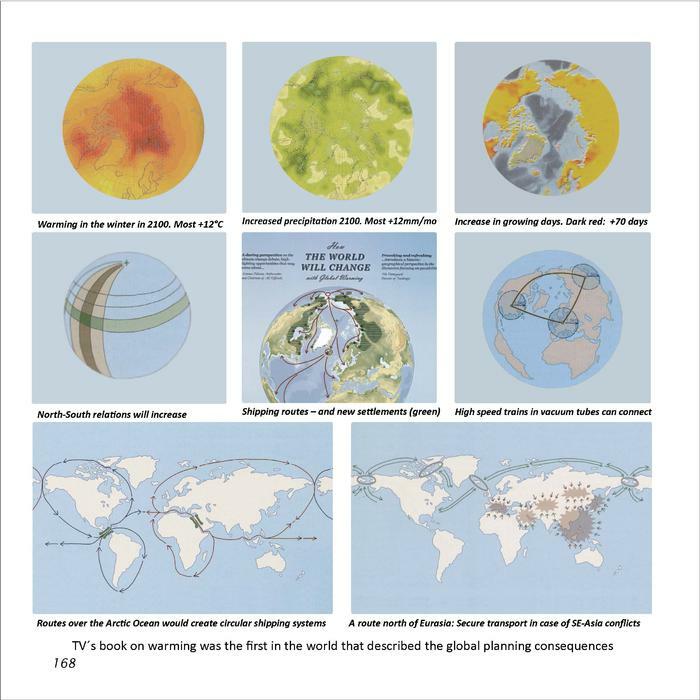 After his PhD in Environmental Planning at UC Berkeley he has taught for 27 years as a Professor of Planning at the University of Iceland where he is now Emeritus. 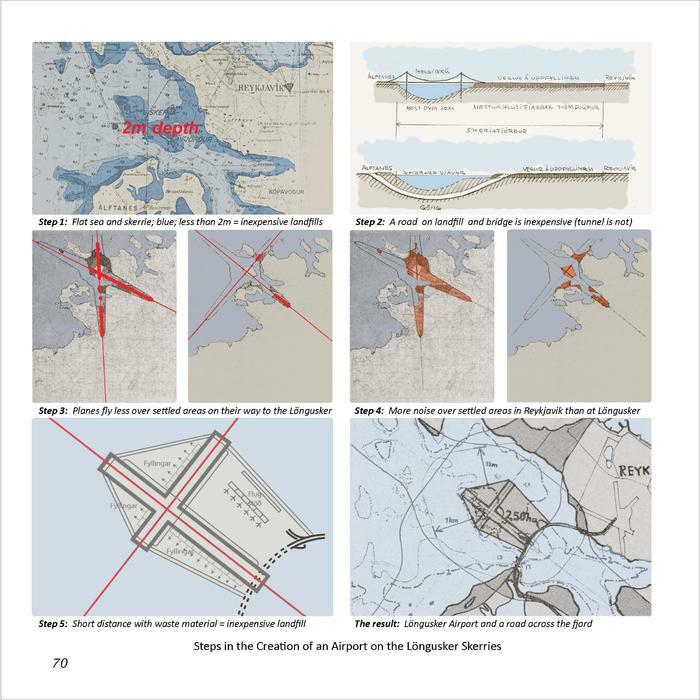 Valsson has published fourteen books and won several prizes for design and planning. 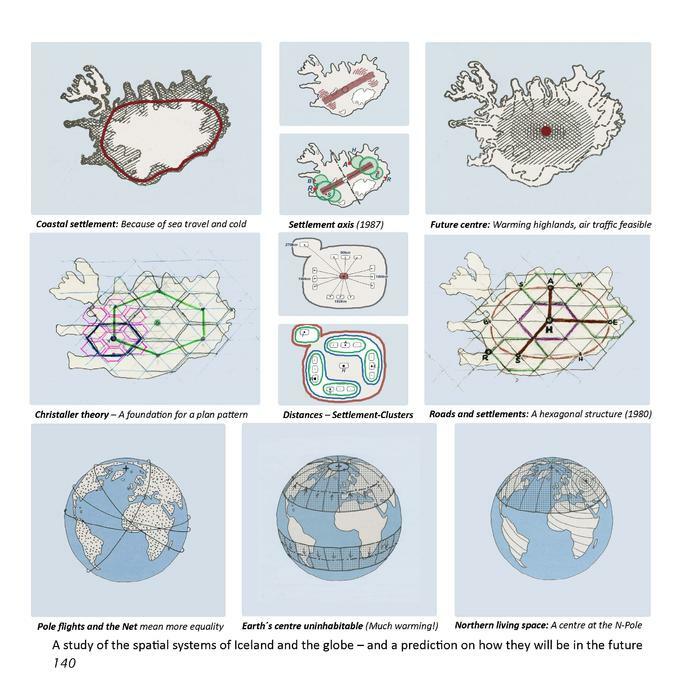 In 2017 he was the first person to be awarded Honorary Prize of the Icelandic Planners' Association, for contribution to Planning in Iceland.